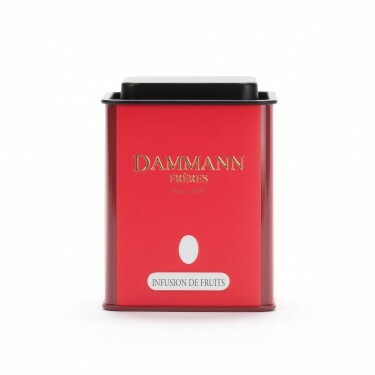 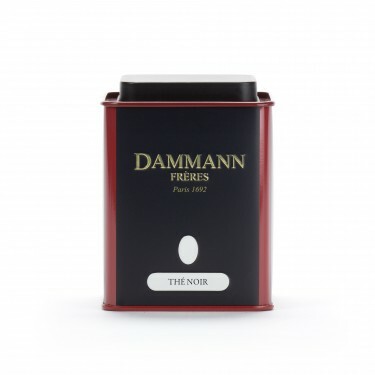 Green Dammann Frères canister for conditonning of herbal tea selected at the counter. 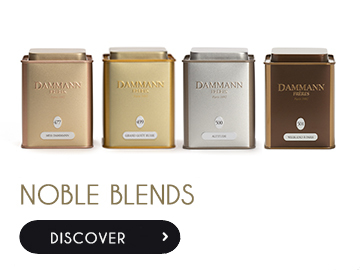 Capacity: up to 100 g of broken leaves blends. 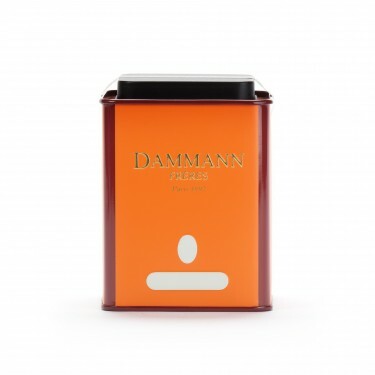 Dimensions : Width / Height: 7,5 / 9,5 cm.